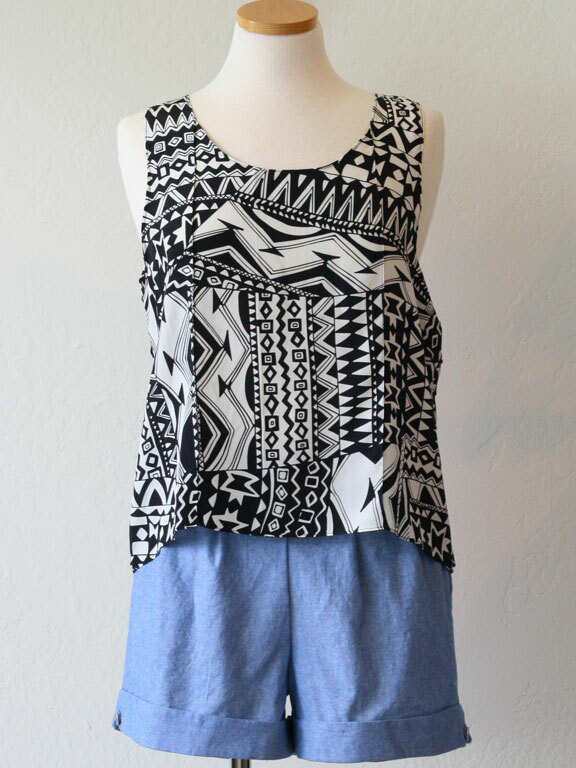 We love the Wren Sepia skirt pictured above and love how it’s paired with the Elliot tank. Finish off your summer with the skirt. 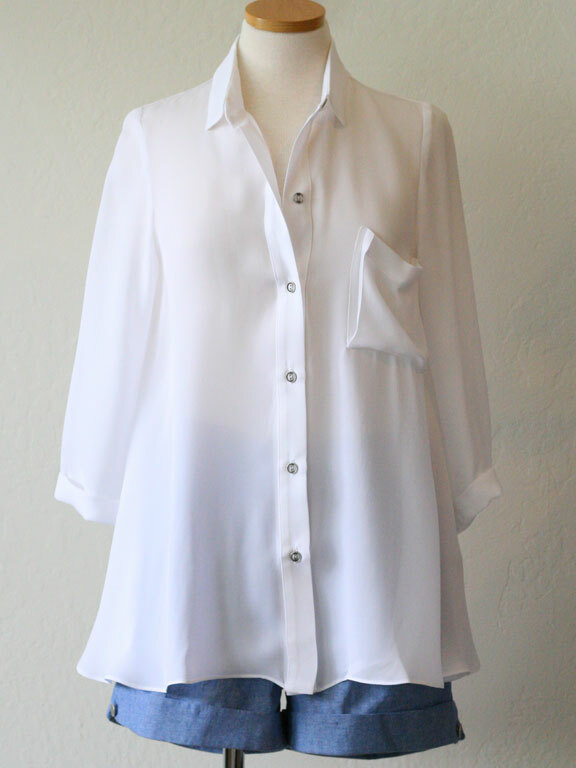 Wear it casually with a relaxed tank or dress it up with a white button down and black blazer. 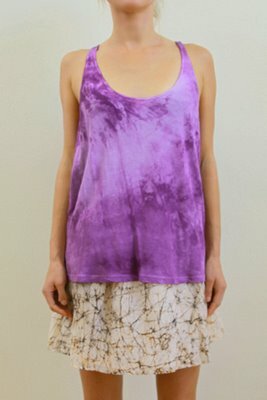 The pattern the dye forms on the fabric is pretty nifty — it reminds us of fractals. Have a great weekend!